Can you believe it’s already December, not long till christmas! Speaking of which, how cute is my advent calendar? So this month will be a little different to my past monthly inspiration posts, let me know what you think! 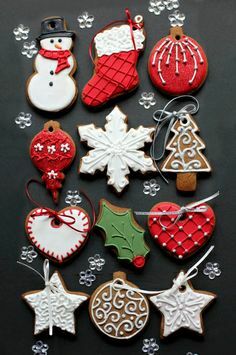 Source 1 : Don’t you just love christmas cookies and christmas baking in general. Wait, forget that! I just love baking in general but christmas gives you an excuse!!! 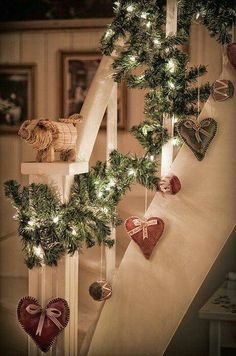 Source 3: Speaking of feeling like christmas, who else just needs an excuse to hang fairy lights EVERYWHERE? 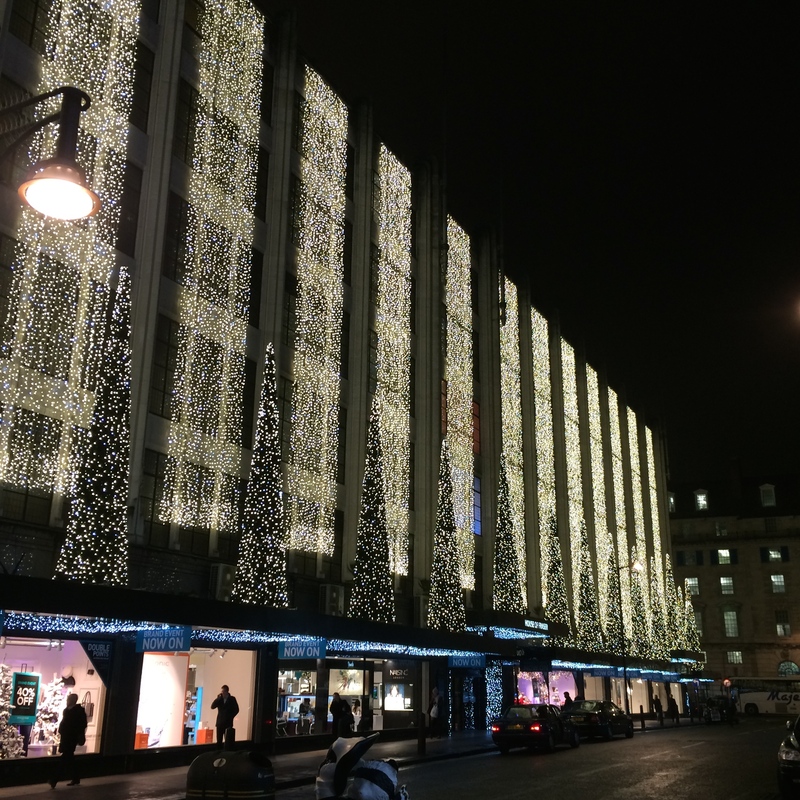 There is no source for this one as I took it myself, but I just wanted to share my love of the Christmas lights in London. 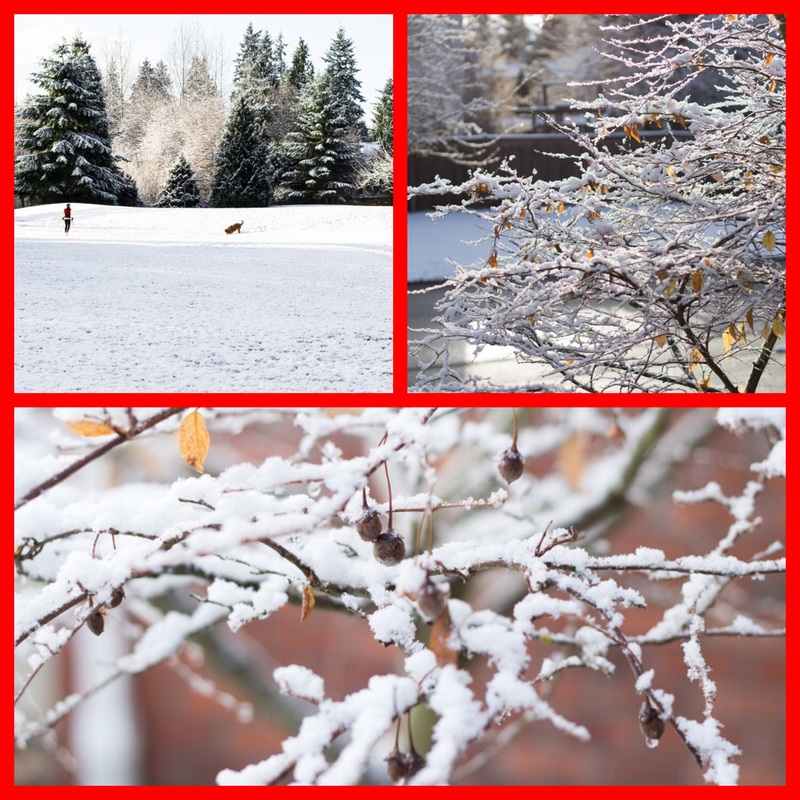 Source 4: Seeing this snow day post on Ellie’s Blog really made me want it to snow here in England (Come on snow)! Who else loves my festive buys? Primark PJs, Essie nail polish, and a H&M scarf! Source 5: More decorations, how can I say no? !